Justin Timberlake's path towards getting a posthumous Prince appearance for his Super Bowl show did not run smooth. The backlash to the news was so harsh that Timberlake had to reassure Prince's former bandmate Sheila E. that Prince's hologram-skeptic views would be respected. The Purple One did appear alongside Timberlake during the performance though, projected onto a huge screen as they both sang "I Would Die 4 U." Appearing on NBC's The Tonight Show With Jimmy Fallon, Timberlake spoke about why he wanted to include Prince in his Super Bowl moment. 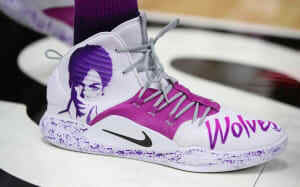 While he didn't acknowledge the negative response, Timberlake was keen to stress the importance of Prince in his life. "It's a moment for me, and if I'm being quite honest, it's because he's always been the pinnacle of musicianship," Billboard quotes Timberlake as saying. "And when we decided that the serendipity and synergy [of being] in Minnesota, he's such a special thing here aside from what he is all over the world. I just felt like I wanted to do something for this city and something for him that would just be the ultimate homage to what I consider the G.O.A.T. of musicians." 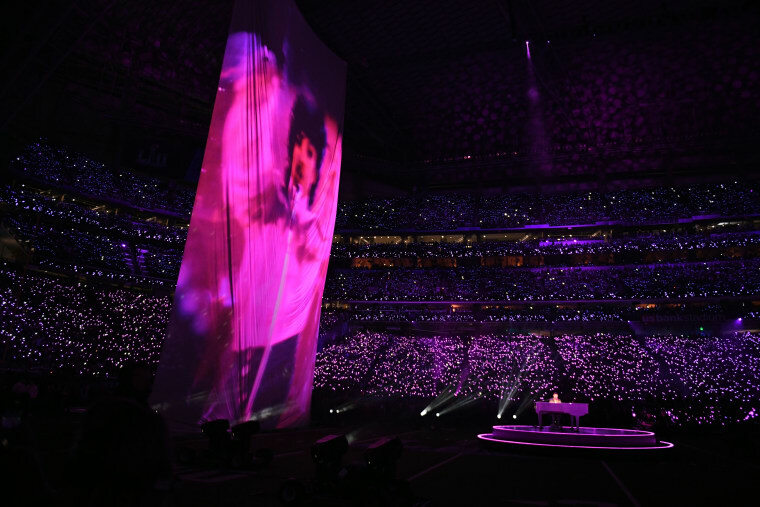 As for the technical side of the stage show, Timberlake added: "We got the actual vocal stems from 'I Would Die 4 U' and the actual recording, and then we got uncut footage from his performance of it in Purple Rain and somehow, someway, by the grace of, probably Prince looking down on us, it synced up and it was this crazy, serendipitous moment ... and I just wanted to use that opportunity to do something special for this city but most of all my favorite musician of all time." You can check out Justin Timberlake's full Super Bowl half-time show here.